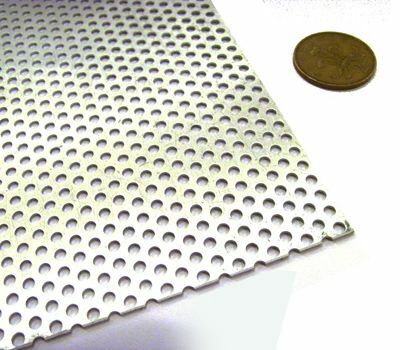 This sheet of perforated aluminium is ideal for creating 'G5' like mods on your PC case. 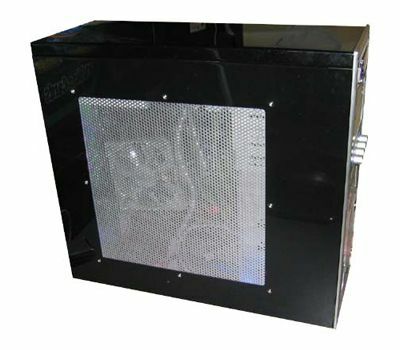 Consider using it instead of any acrylic panel on your case - the natural aluminium finish looks good, it lets through light, and also lets more airflow into your case, which reduces temperatures and can potentially reduce noise levels in your PC. This sheet is 500 x 400mm in size. 1.5mm thick. 3mm diameter holes, with a 5mm pitch. Please be warned, although this sheet has been profesionally cut, the edges may be occasionally rough , so please take care when handling the sheet.